Home » Summer in the city! 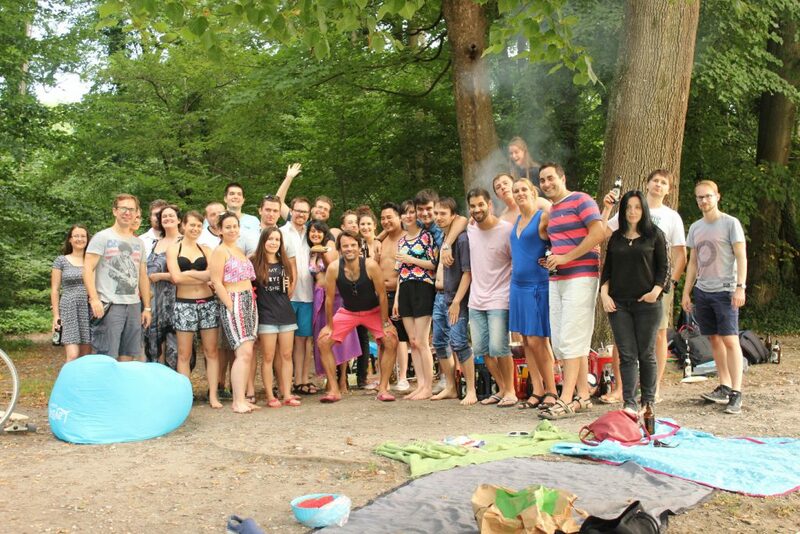 Munich: 30 degrees, blue sky, meat (and vegetables) are slowly cooking on the grill… It is time for another awesome BBQ! 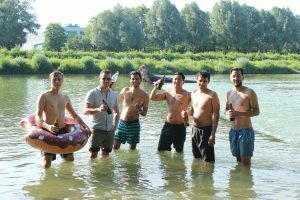 As you can imagine, our Zebras love summer and what better way to celebrate hard work & friendship, than with delicious food, cool drinks and tons of fun by the Isar?!? Look at all those happy faces in the pictures, aren’t you a bit jealous? 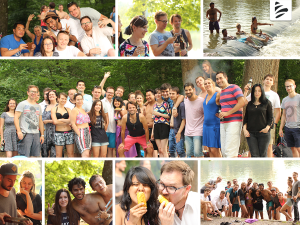 After a busy day at work, our mighty Zebras gathered by the river to spend some quality time together, eating, drinking, singing, dancing and basically being awesome as usual until… a summer storm tried to stop them! But no, after all, it was just a bit of water, or as we like to call it “a free shower”, and Zebras kept dancing until the sun went down, and maybe even further! Have I already mentioned it was 30 degrees?!? Perfect weather to chill by the river! 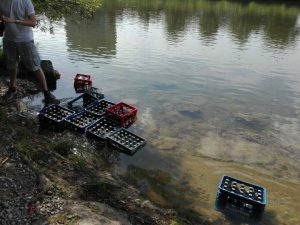 Munich is well-known for its beer and there is nothing better than drinking a fresh Augustiner straight from… the river! 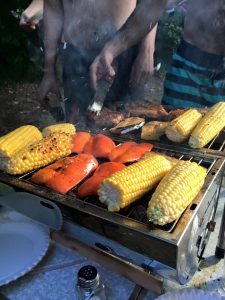 Chicken, pork, corn, grilled vegetables, marshmallows… We had a wide range of Bavarian (and not so Bavarian) delicatessen. For a moment we forgot about our perfect beach bodies! This was indeed the best part of the entire event. 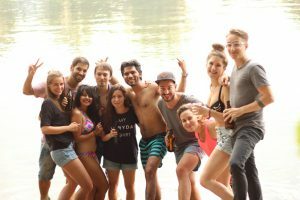 We are a cool bunch of diverse people and we managed to dance (unfortunately we don’t have pictures…), sing (we took some sneaky videos) and have a good time like a big international family!